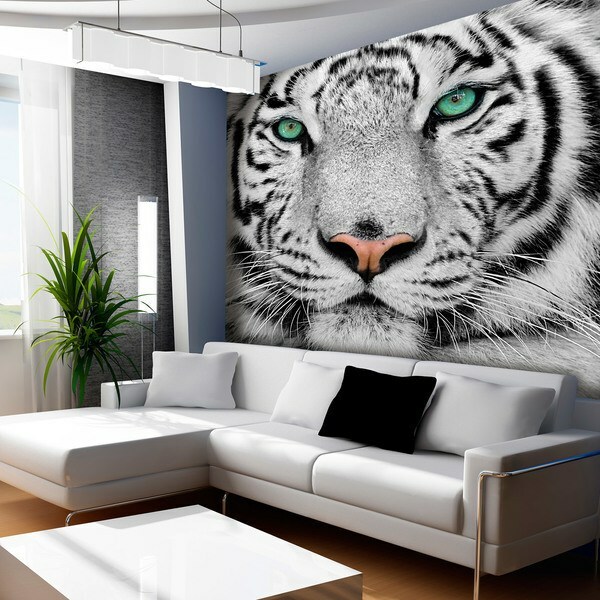 The tiger is one of the most sought after animals for its perfection and outer beauty, as well as for the sweetness of the offspring. 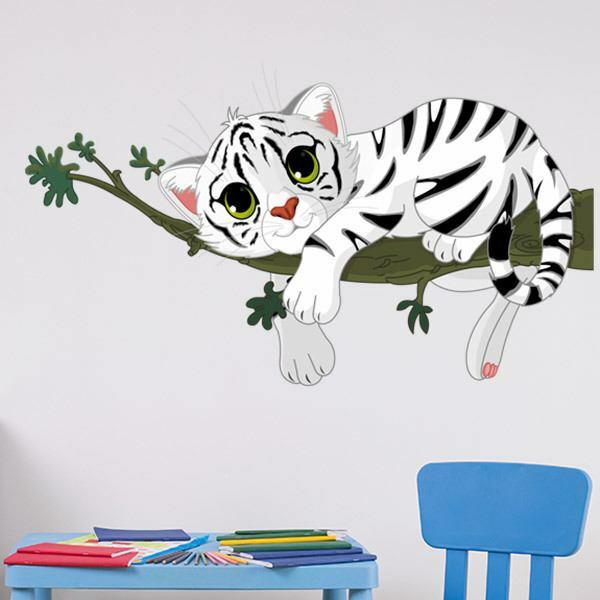 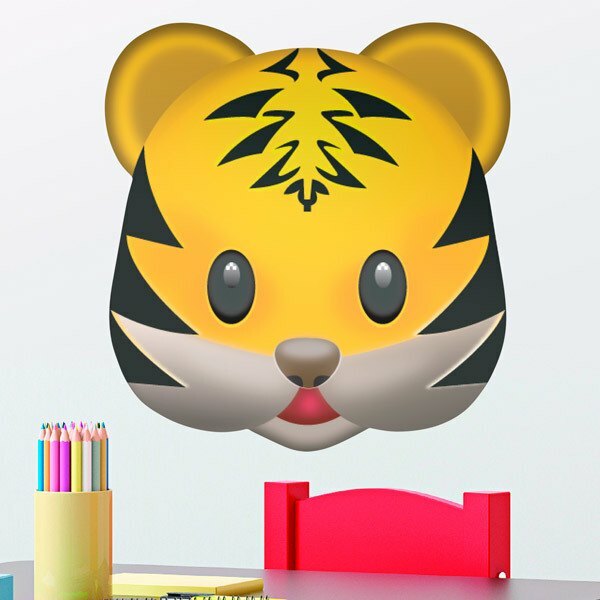 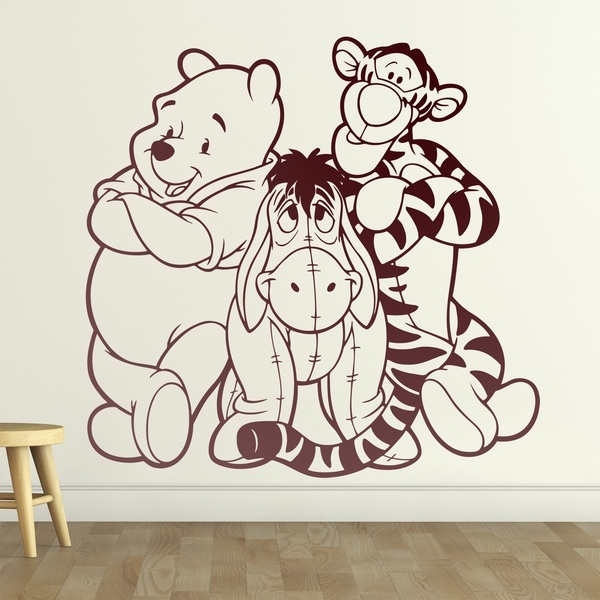 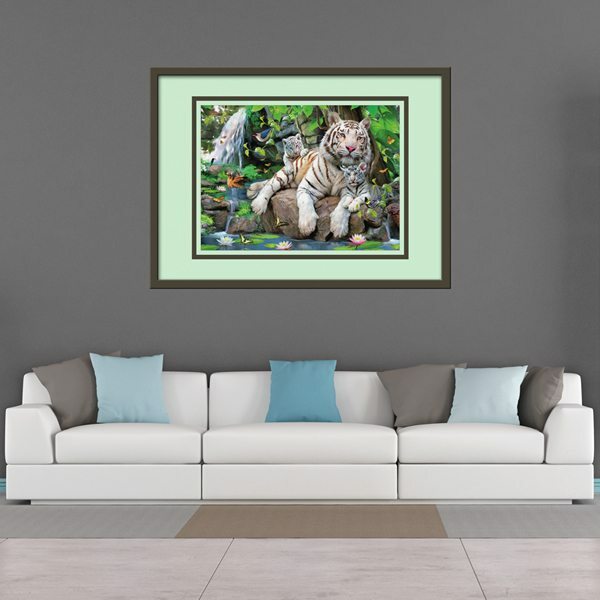 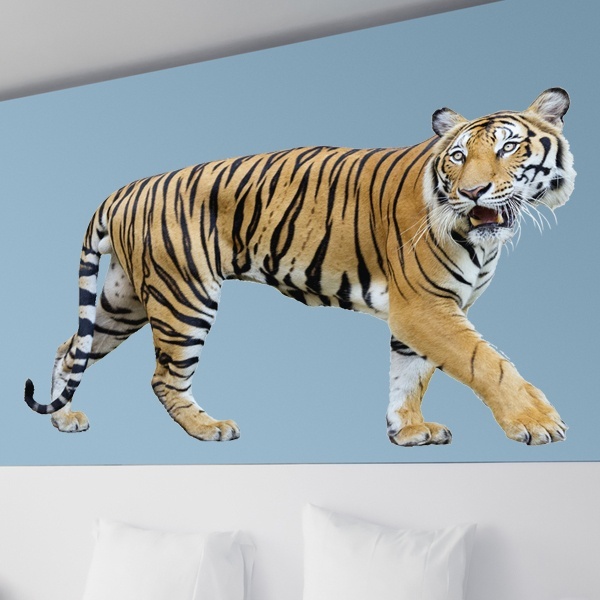 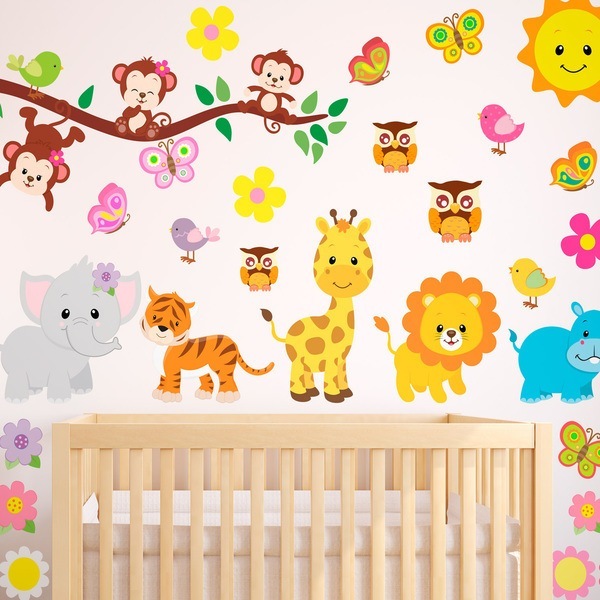 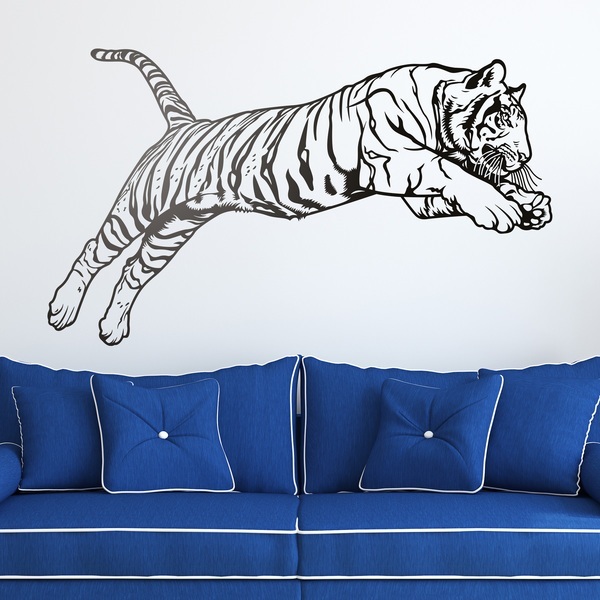 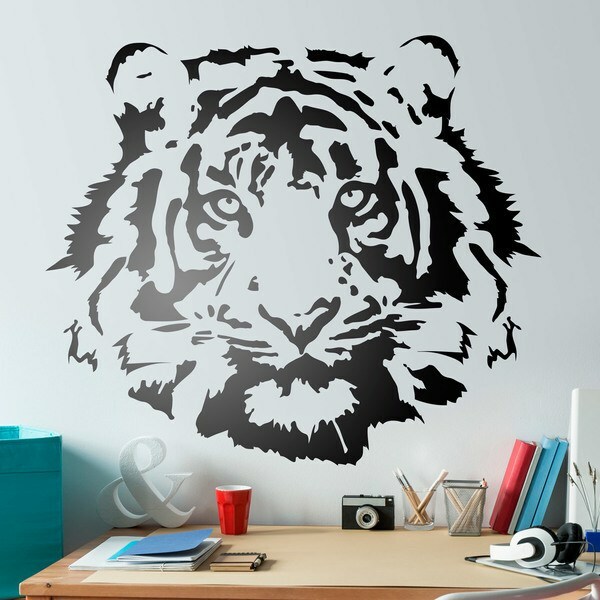 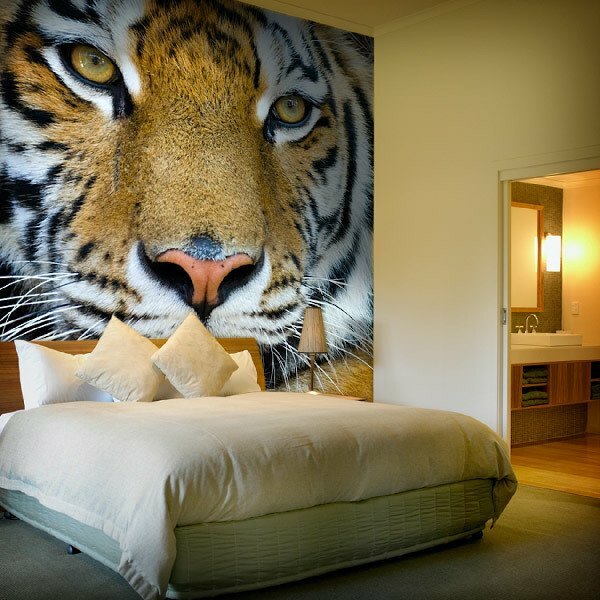 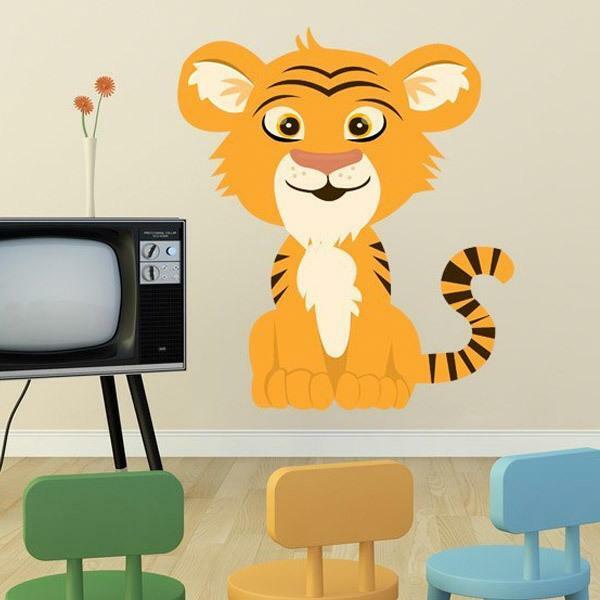 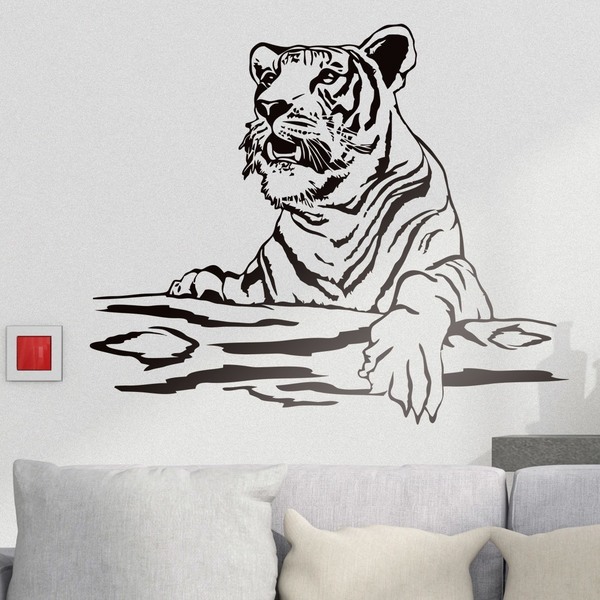 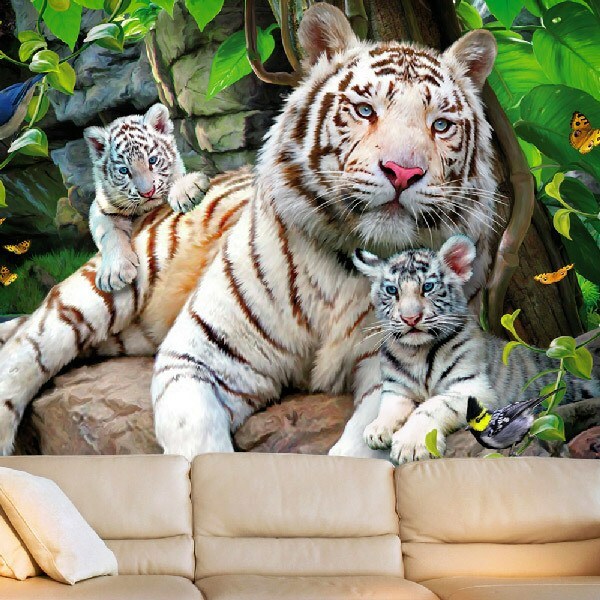 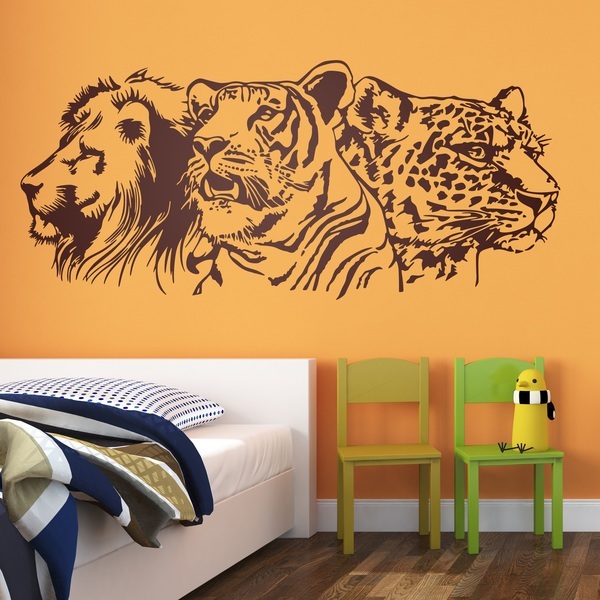 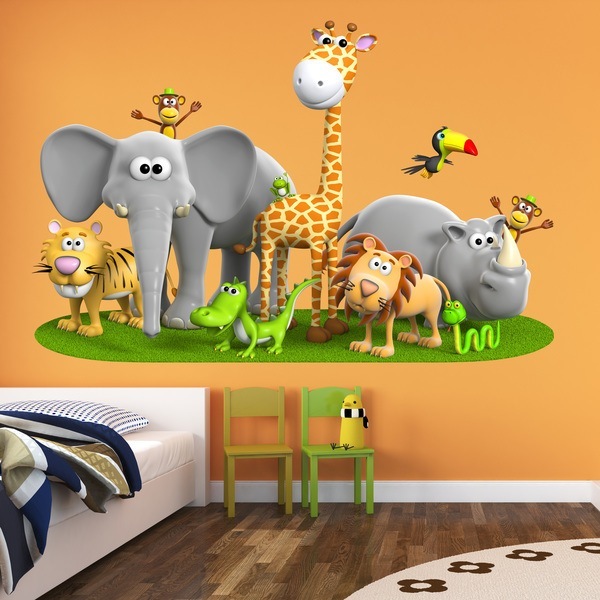 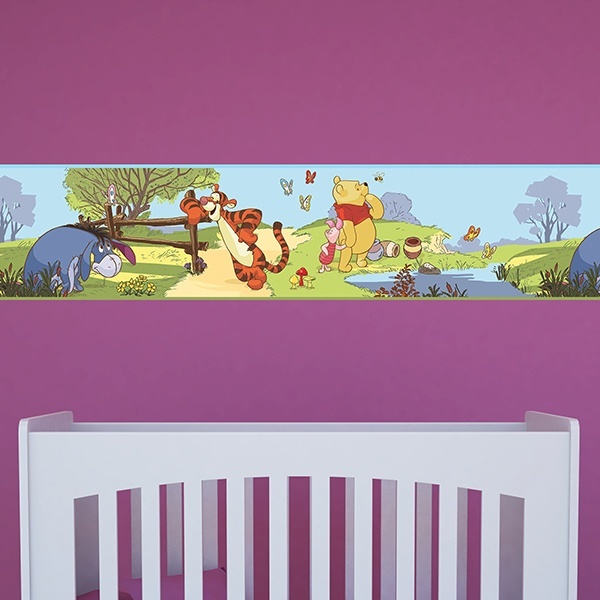 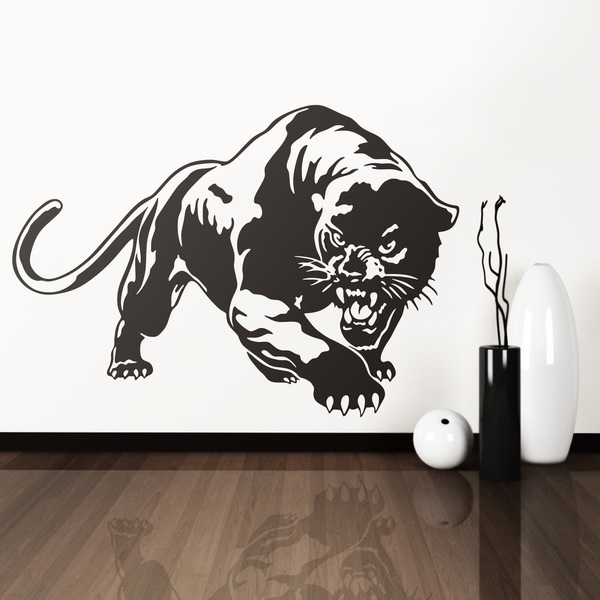 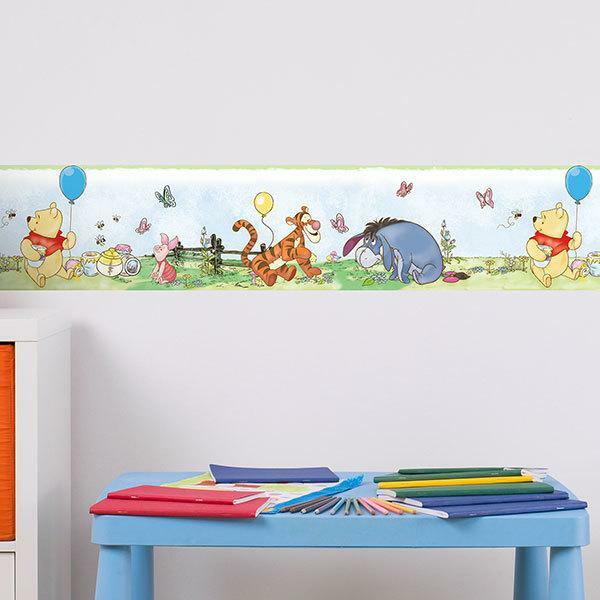 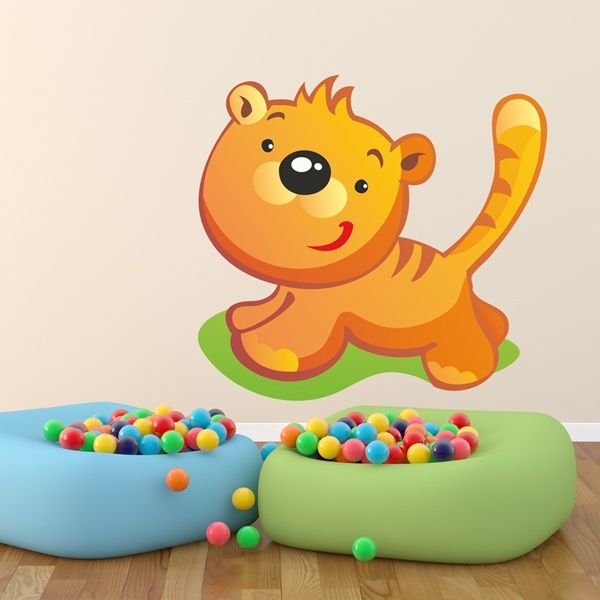 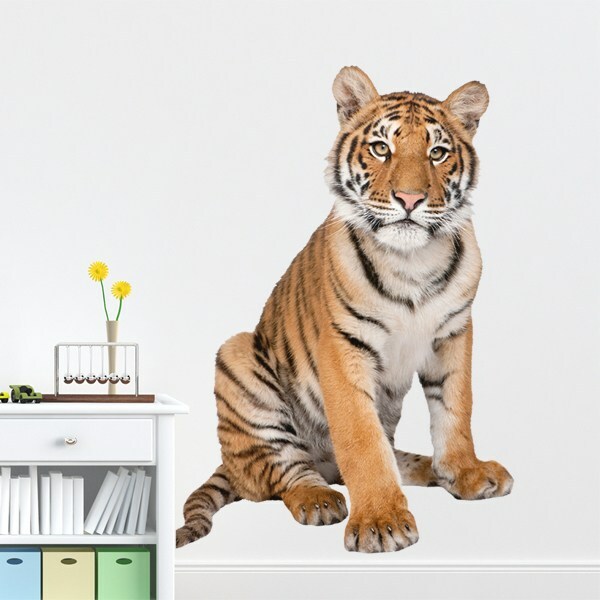 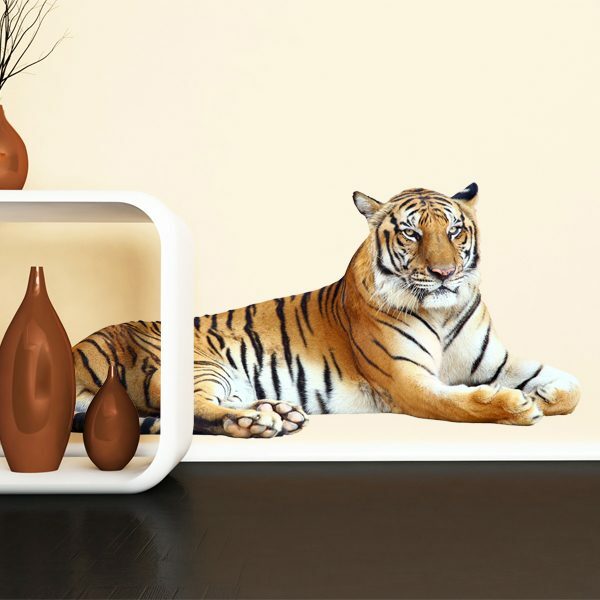 We offer a wide range of wall stickers tigers due to the possibilities of the feline par excellence, both in models for adults and tender drawings for children. 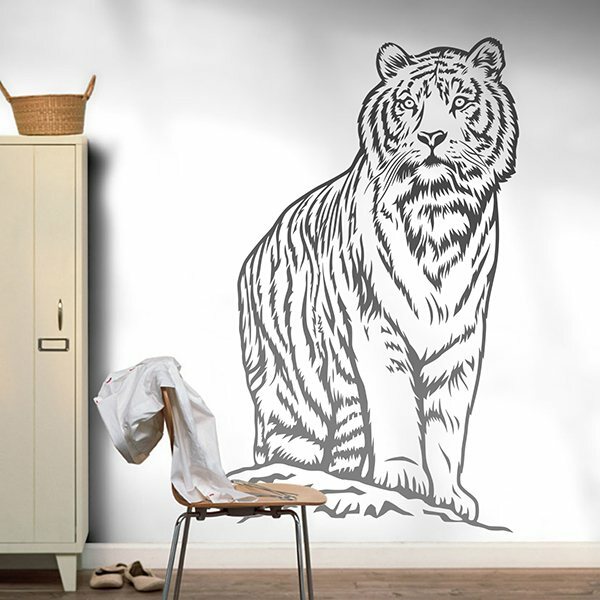 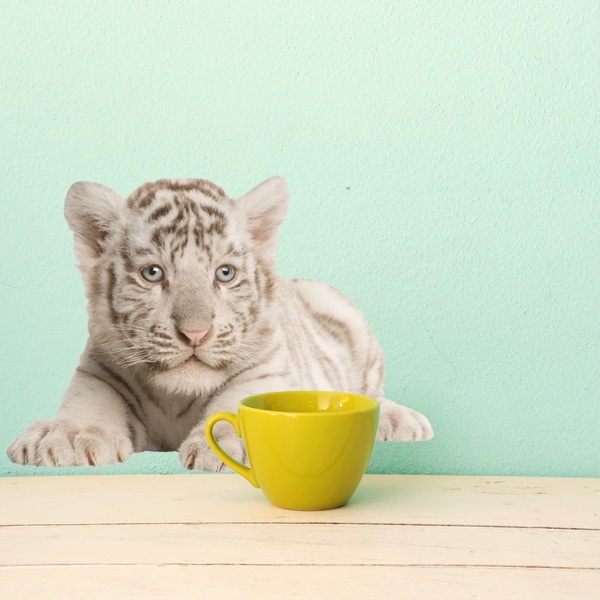 Bengal tiger, leopard, cheetah, lynx or the amazing white tiger. 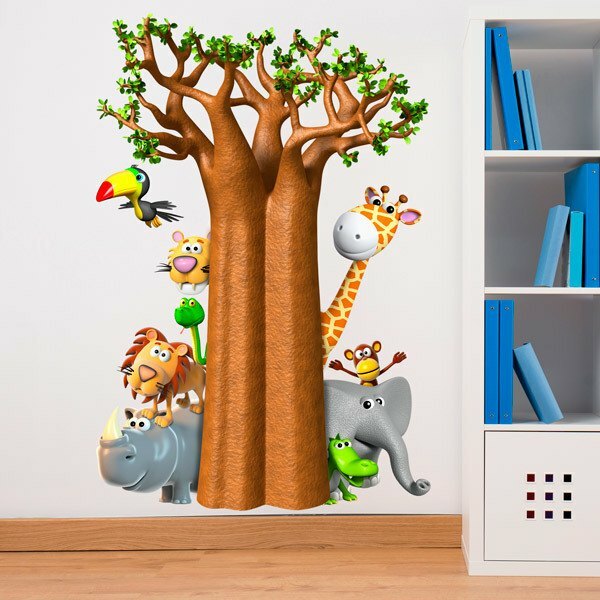 Decorate your workplace or children's play space with sweet, playful puppies, which you can combine with other animals of the same style to create your own jungle!